It’s funny but, being British, it’s not easy to take waking up to sunshine day after day for granted. 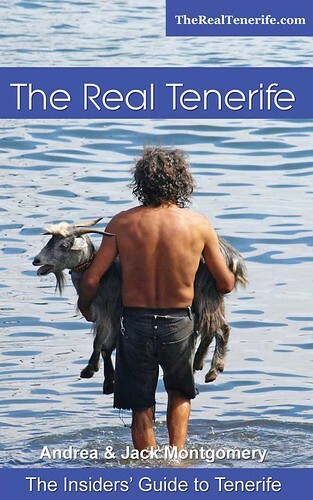 And despite living in Tenerife for more than six years, the fact that most of my 365 days a year are sunny ones, is still a novelty. 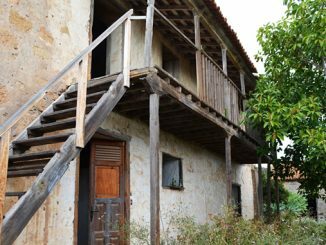 But in summer, afternoon temperatures can reach the kind of levels that have most people drawing the curtains and heading to a siesta until it cools down enough to once more undertake any kind of activity without losing half your body weight in sweat. 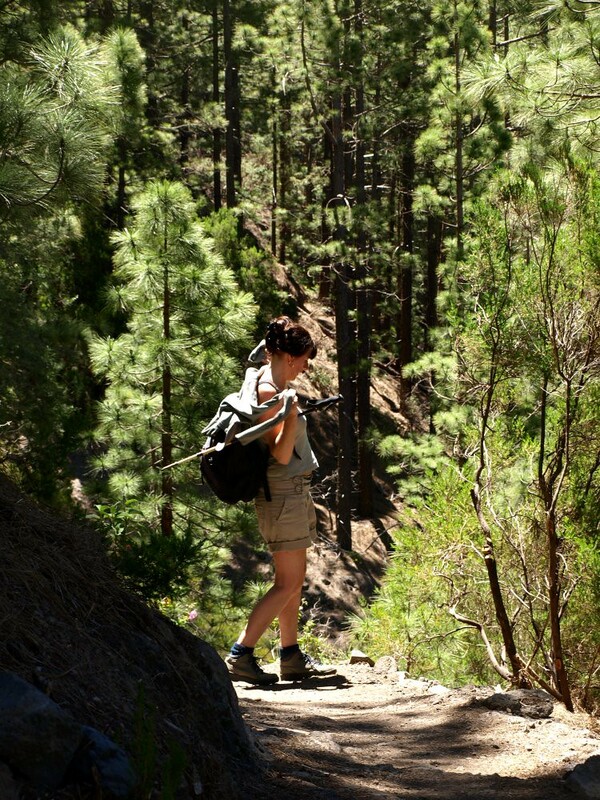 For those of us who enjoy hiking in Tenerife, summer’s the ideal time to seek out some green trails where dappled forest paths provide shady sanctuary from the sun’s heat. 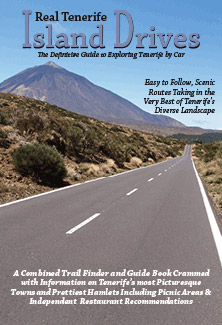 With so much variety of terrain in such a small surface area and the perfect climate, more and more people are choosing to walk Tenerife. 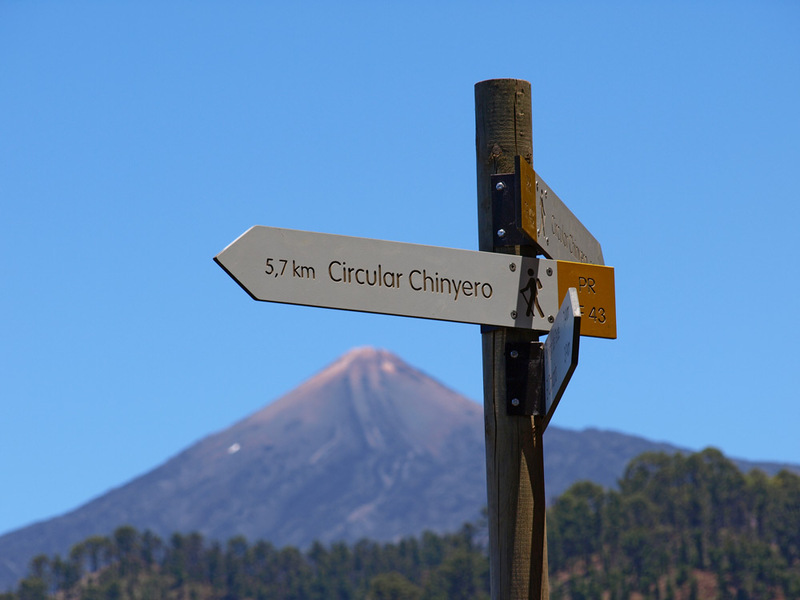 Living in Puerto de la Cruz in the north of Tenerife, I’m only a 5 minute drive from one of my favourite summer time walking routes – the La Orotava Valley. 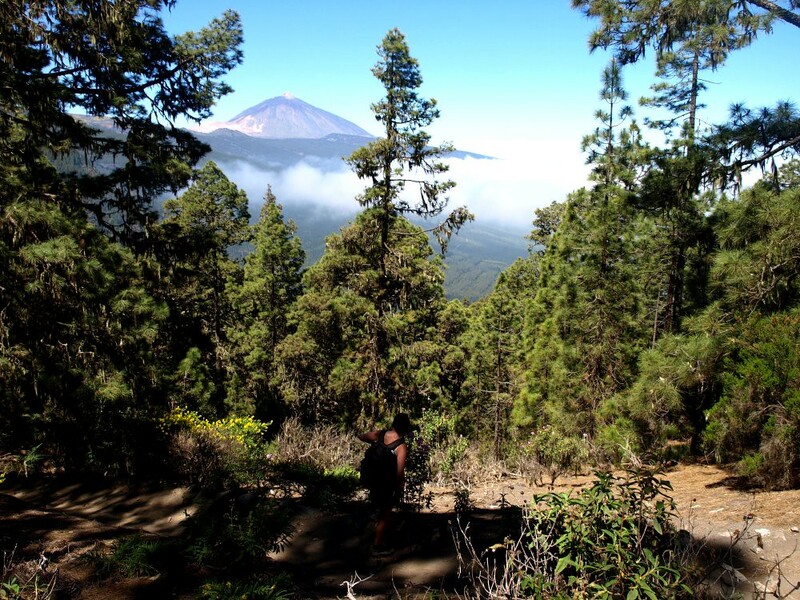 There may have been huge developments since then, but the valley still counts as possibly the most beautiful aspect of Tenerife, framed as it is with the Atlantic Ocean at its feet and an emerald crown of pine forest at its head. 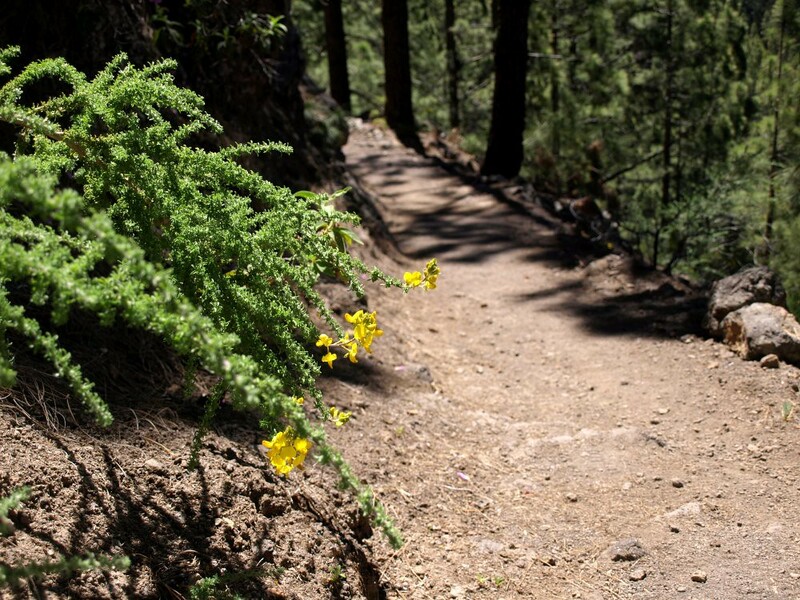 Riddled with walking trails that take you through heady pine-scented forests 0f La Caldera; around deep ravines above a sea of clouds and along Aguamansa’s country lanes where a profusion of wild flowers spill from hedgerows, this is perfect summer walking. 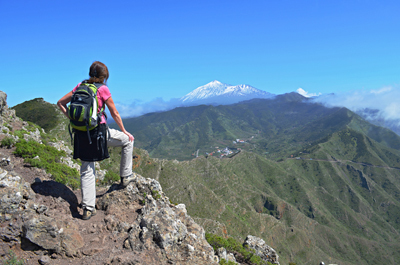 Arguably the best area for hiking on Tenerife is the Anaga Mountains. 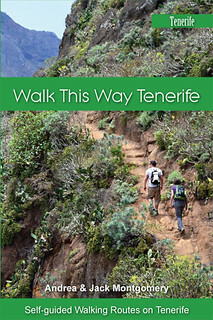 Often cloaked in low cloud in winter which brings moisture to the ancient laurisilva forests, in summer the trail from Cruz Del Carmen to Chinamada presents a stunning walk through dappled forest paths and along mountain trails where the white houses of villages cling precariously to impossibly steeped valleys. At the tiny village of Chinamada the residents still live in cave houses, the only restaurant is in a cave and electricity still counts as cutting-edge technology. 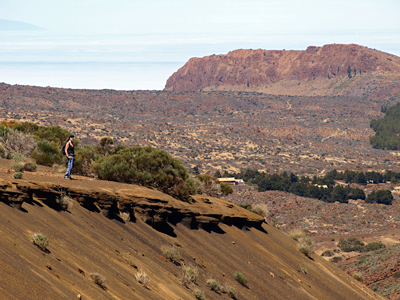 It’s all a far cry from the dodgy weather forecasts that threaten to leave all but the southernmost counties of Britain with more rain and less sun, and its all just a search for cheap flights to Tenerife and an Island Walks click away.